Never in the history of advertising and marketing has there been great disruption and discord between agencies and brands. 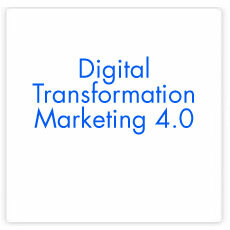 New technologies and changes in consumer habits and media consumption are changing how consumers interact with brands. Brands are bypassing agencies and are working with consulting companies to help build their brands and infrastructure; they’re creating and distributing content without the assistance of their agencies and they’re bringing marketing services in house. Agencies are increasingly outsourcing services and technology solutions that they can’t build and many agencies have become project coordinators rather than creators of great creative. Is this disruption between brands and agencies only happening in the USA and Europe or is it also taking place here in Vietnam and how are brands and agencies evolving in their relationships? Join us on June 6th to answer these questions and more with our outstanding panel of agency and brand experts. 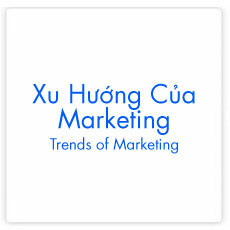 This event is co-organized and supported by Vietnam Marcom. 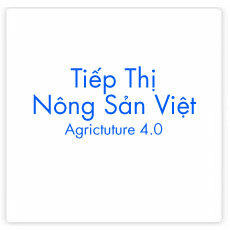 Tran Hoang is the founder and chairman of VietnamMarcom, a pioneering marketing communications and brand-building academy that was founded in 2001. 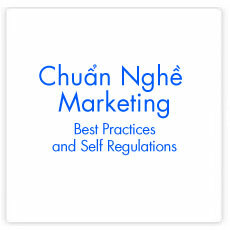 He is known in Vietnam’s MarCom industry as an innovator with a history of working, teaching, and contributing in the higher education of Vietnam marketing and communications professionals. 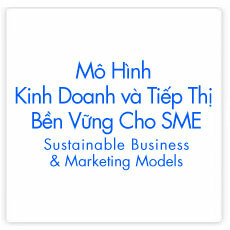 In addition to Vietnam Marcom, Tran is a founding member of the CSR Universal Organization in Vietnam. 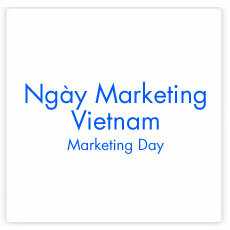 He is also the Country Representative for The New York Festivals; is President of Viet Nam Marketing Association; is a long time member of Asia Federation of Advertising Association (AFAA) and of The International Advertising Association (IAA Global). Pedro Baliza is the EVP for Marketing for CMG.Asia, a leading fitness, health and lifestyle company. 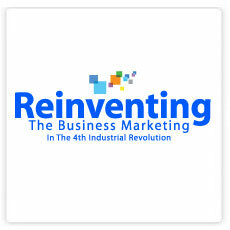 He has more than 8 years of experience in the e-commerce, marketing in senior management positions. Prior to working with CMG.Asia, Pedro worked with Rocket Internet and served as a key expansion partner for Nova Founders Capital, leading the FinTech investment firm in South East Asia. Most recently, he was with Lazada Group, where he headed the Marketplace and FMCG departments in Vietnam, working closely with top consumer brands. 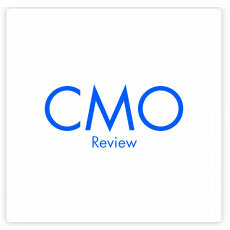 At CMG.Asia, Pedro oversees Marketing and Retail with a strong focus on digital and analytics. 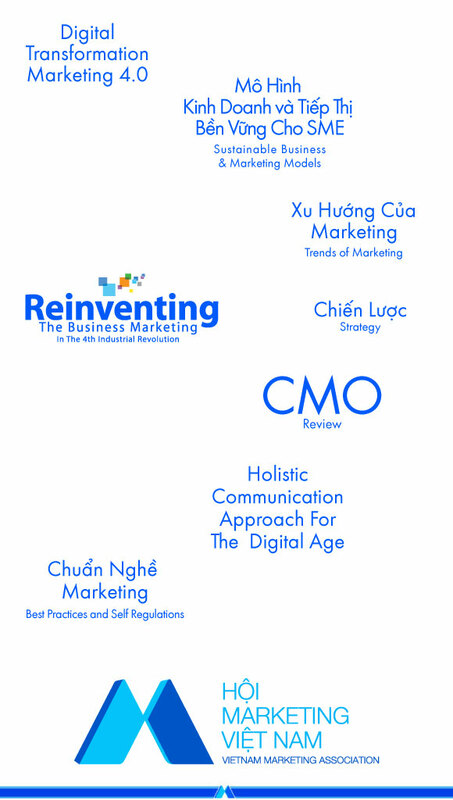 Thanh Bui is the CEO of MVV Agency and has almost 10 years of experience in Marketing and Communications. She has a passion for working with clients and for developing branding and communication strategies that are appropriate and effective for each client. At MVV Agency, she has worked with a variety of clients including Decca, Gamuda Land Vietnam, Techcombank, Vietravel, Tp Link (Neffos), the Vietnam Motor Show and Yola. The experience of working with these companies has taught her to combine strategic thinking and practical experience to get results. Thanh has a Master’s degree in economics from the University of Bolton in the UK and she is currently a lecture at Vietnam Marcom. Long Tran is the Marketing Director of Pharmacity and has extensive experience in Omni-channel Retail Marketing. He has a proven track record in connecting digital and physical touch points in the consumer purchase journey and generating revenue growth in both online and offline formats. 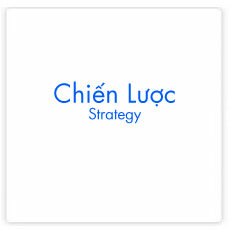 Prior to Pharmacity, Tran was responsible for diverse parts of retail marketing for the Central Group, Lazada Vietnam, Nguyen Kim and Nhom Mua. 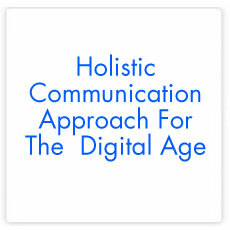 At Pharmacity, Tran manages branding strategies, marketing and communications and CRM activities. He believes that O2O Marketing is a philosophy that enables brands to shorten the distance to consumers while providing them a seamless shopping experience. Shankar Rajagopal is the new country head for Mindshare Vietnam and came to HCMC in March. He has 19-years of experience in the media, communications and market research industries and has has worked in multiple Asian markets – China, India, Malaysia and Vietnam and worked in multiple business sectors including banking, FMCG and retail. At Mindshare Vietnam, Shankar is focused on leading the team in the fast-growing areas of content, data and technology. He believes that Mindshare is not just a media agency, but is a strategic business partner for its clients and wants his talents to talk ‘business, not media’ with clients.